Let’s face it most of us don’t have enough hours in the day. 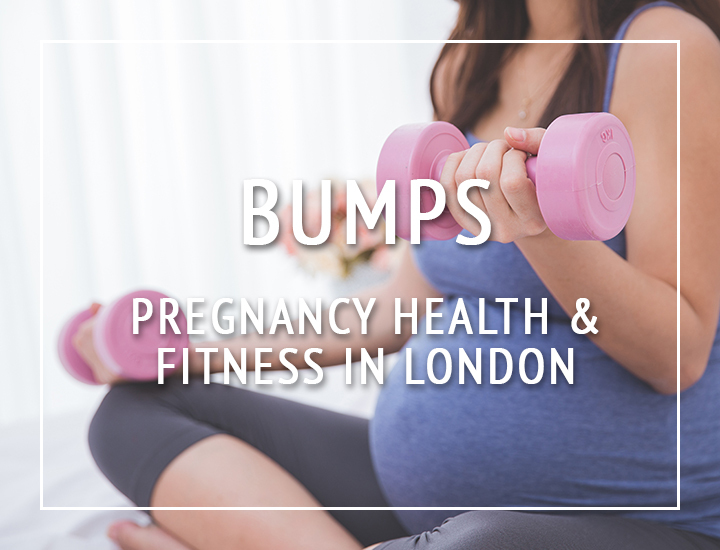 It can feel like a constant battle trying to balance between family, work, social and maintaining a healthy lifestyle… it’s not easy. 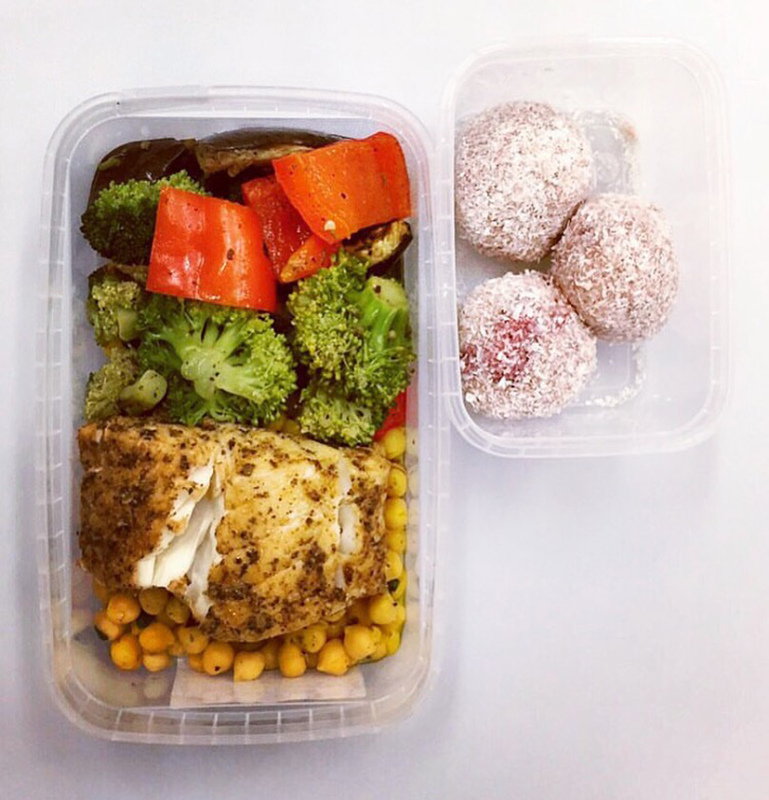 So the idea of not having to plan the meals a week ahead and always knowing that you always have a healthy, nutritious meal you can quickly prepare after a long day at work sounded like a dream to Amy from HLL… so she trialled a week of Fresh Fitness Food. Who are Fresh Fitness Food? 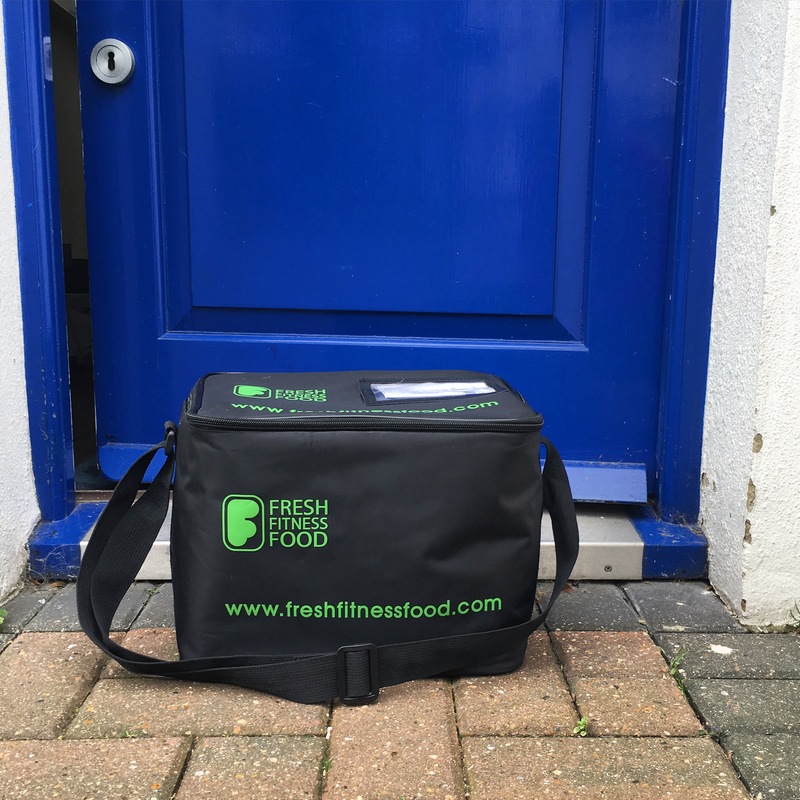 Fresh Fitness Food is the industry leading provider of customised, chef prepared meals, delivered daily to your home or work. The service is based upon quality, convenience and results, with specialist packages designed for fat loss, muscle gain, performance and all-round health and well-being. We have all heard all the sayings… “you can’t out-train a bad diet”, “abs are made in the kitchen” etc etc and annoyingly these are true, you just have to fuel your body right otherwise you are simply not going to get what you want to from your training. I’m also sure I’m not alone in finding the more I train the hungrier I am… well even more reason that you need to satisfy that new hunger with the right foods and this is where FFF come in. Meal planning and prepping is time consuming and also nutrition is a minefield where you hear different information from different directions all the time so putting your diet into the hands of professionals made total sense to me as I was planning my wedding, time poor, stressed out and to be honest just desperately needing a helping hand. Fresh Fitness Food offers a number of different packages, Fat Loss, Lean Gains, Summer Body, Lifestyle, Competition Preparation and Muscle Gain & Performance and all can be 5 or 7 days a week. So upon signing up to FFF you decide which direction is most suited to you and then you are required to submit a number of details, from height & weight, food allergies/dislikes, to information about your job (to establish how active you are during the day) to information about the amount of exercise you do and what type of exercise that is. They ask about your goals so they are able to calculate your macros and formulate a plan best suited to you. From there that’s pretty much all your work done – you choose when you would like your plan to start (you can also choose to skip days if you know you will be away) and then you just relax and wait for your food to arrive! FFF deliver your food to you daily in the wee hours of the morning (in a cooler bag) – so you have to give them a safe place to leave the bag and each night you leave your empty bag in the same spot. So so easy and so nice getting the food fresh everyday not least of all because it means your fridge isn’t stuffed with dozens of containers! I received 3 full meals each day along with two snacks. 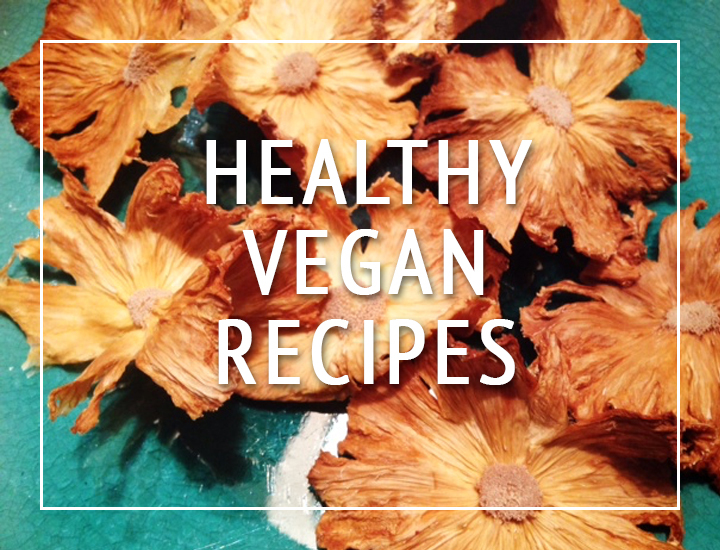 One was usually a sweet snack and one a savoury snack pot – so I did not get the least bit hungry at all! Every meal can be eaten cold if wanted or heated up in the oven or microwave. I always opted for the oven or a pan where possible as I’m pretty sure the microwave, while convenient, is not the most desirable of methods and if you pop it in the oven it only take 7 minutes so really there was no contest. For lunch at work I tended to eat the food cold, but again this is totally your own preference. At first, and I’m sure many people would feel the same, I had a bit of an inner struggle with the control freak in me – it’s very strange at first not being able to choose your own food day to day… it took me a couple of days to get over it, but the positives outweigh this so significantly it was 100% worth it. I usually cook our evening meal from scratch every evening so suddenly I had about an hour extra every evening to do all the wedding planning and whatever else I needed to do – it was amazing! The food was tasty and varied, I have a few food intolerences which FFF adhered to 100%. This was a very big deal to me – I have had experiences with other food delivery companies where over half my meals they delivered I couldn’t eat due to constantly containing my problem ingredients, so I am massively impressed with FFF attention to detail and also their customer service who were always quick to respond to questions and also contacted me sporadically to make sure all was going okay. The attention they give to their clients is fantastic. Most meals are quite simple, a protein and vegetables but the flavour was always good (I think it’s hard/impossible for food to look appetizing in tupperware but I promise it tastes a lot better than it looks!) There were a few standout dishes for me too which I just wish I could eat again and again! 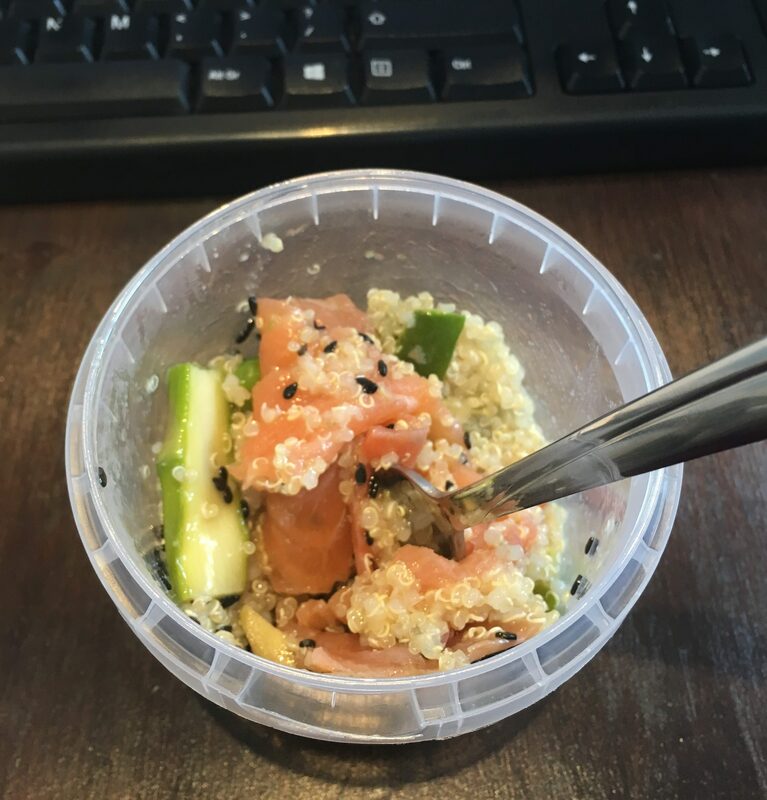 A 24hr cooked beef Chilli Con Carne was amazing, a smoked salmon, avocade and quinoa snack pot and the snickers protein bar snack was delicious – as well as a chickpea cookie dough! 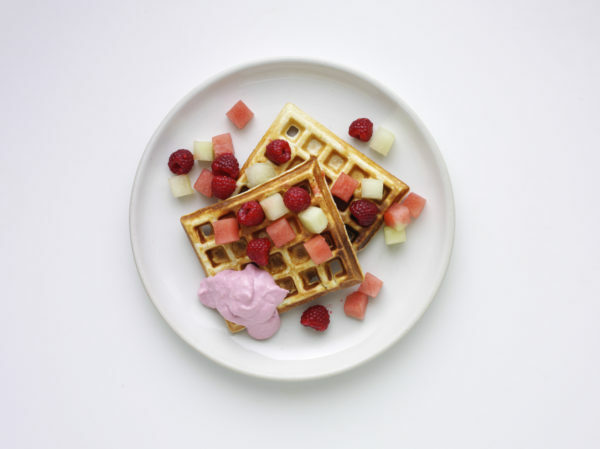 One of my absolute favourite dishes though was the FFF strawberry protein waffles… which FFF have very kindly shared the recipe with us so we will be putting that up on HLL in a few days time! Without doubt I will use FFF again. I am already planning to use it in the month run up to my honeymoon and also plan to use it here and there when I am in need of getting my eating back on track – so booking it up for the week after you get back from a holiday, or if you have a particularly stressful period at work – this is the perfect way to keep on top of your nutrition and give yourself a bit of a break. As mentioned I have used other companies for similar food services before but without doubt Fresh Fitness Food is now my company of choice.